Great experience. Prompt service; great design work; excellent people to work with. Great service and fair price. Maribeth really knows her stuff and is very patient with folks like me that take forever to make plant choices! I will definitely use them in the future. 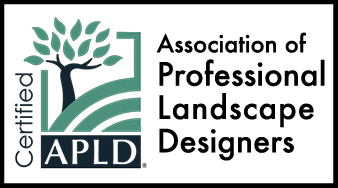 Our landscape was done on time, within our budget and the crews were excellent. 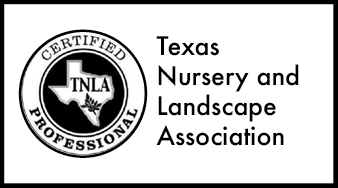 We would highly recommend you to our family and friends for their landscape needs. Our lawn looks fabulous! Thank you! Maribeth draws great designs and her employees are very diligent to install her plans! Always a joy to work with Flowers’ Gardens & Landscapes! We first worked with Maribeth in 2012 to transform our backyard lawn into an xeriscape garden. Maribeth was able to understand and translate our vision into a plan, while Oscar supervised his team to execute the plan into a garden which resembles the nature. The professionalism of Maribeth and Oscar gave us the confidence that we were in the good hands to finally upgrade our front yard in 2013 to improve the curb appeal of our house. This wonderful transformation has continued to attract many drive- and walk- up visits from strangers and neighbors. In summary, we have been very happy with the work of the Flowers’ team and look forward to continue having Oscar and his team to provide us the annual yard clean-up and planting. We highly recommend them !! They installed ground cover, sod, and some ornamental plants. They were efficient and on schedule. All the staff were friendly and easy to work with. We needed replacement of railroad ties along the outside perimeter of our fence – facing the alley. FGL was wonderful to work with. Excellent communication and follow through on commitments and the outcome is perfect. We would definitely use their services again and recommend them to others.